the best drum lessons. period. Premier drum instruction and lessons in Mid-Missouri. Mastery of drumming fundamentals and learning exceptional technique will transform your playing and reach new heights like never before. Jazz. Rock. Funk. Metal. Everything in between. Learn what you want to learn. Play what you want to play. Drums are the heartbeat of the band. Master timing, execution, and the rhythms that are the foundations of all modern music and them some. 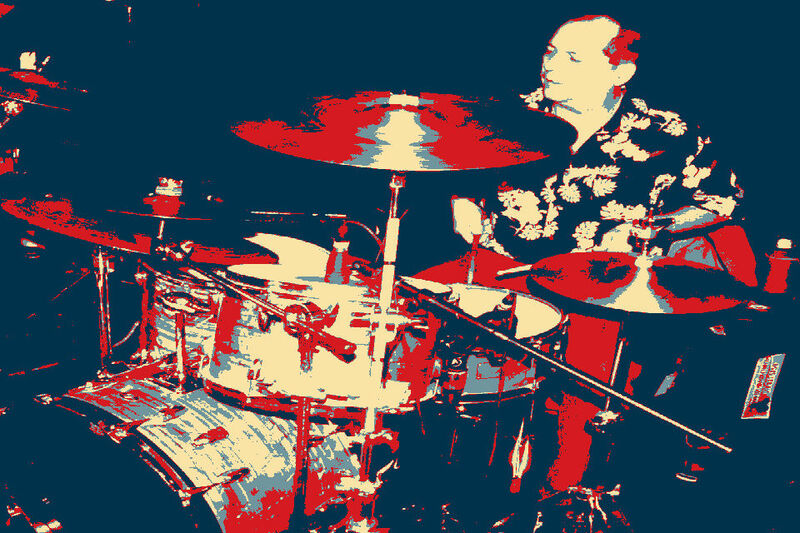 Howdy and thank you for visiting the ole' drum instructor's page. I reckon you must have an interest in learning how to play them drums? Well, look no further because you have found the right guy for the job. 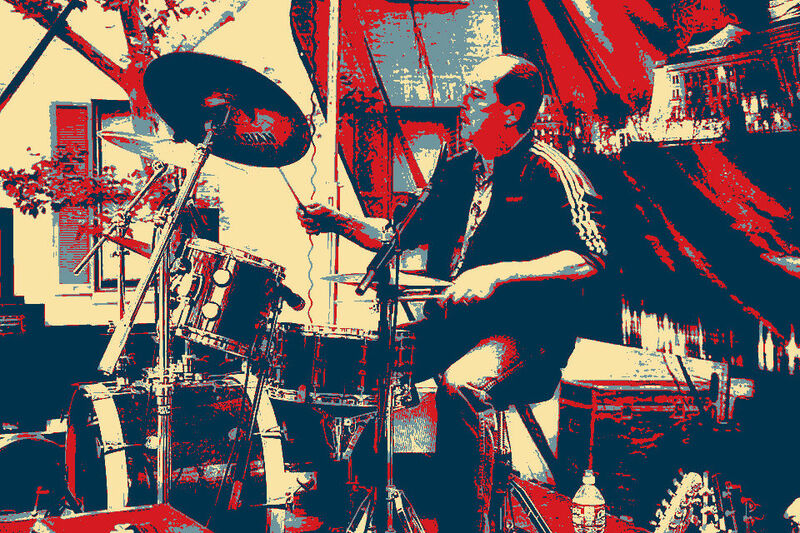 Click below to read more about me, Jim Ryan, and why you should consider me for your drum instructor. 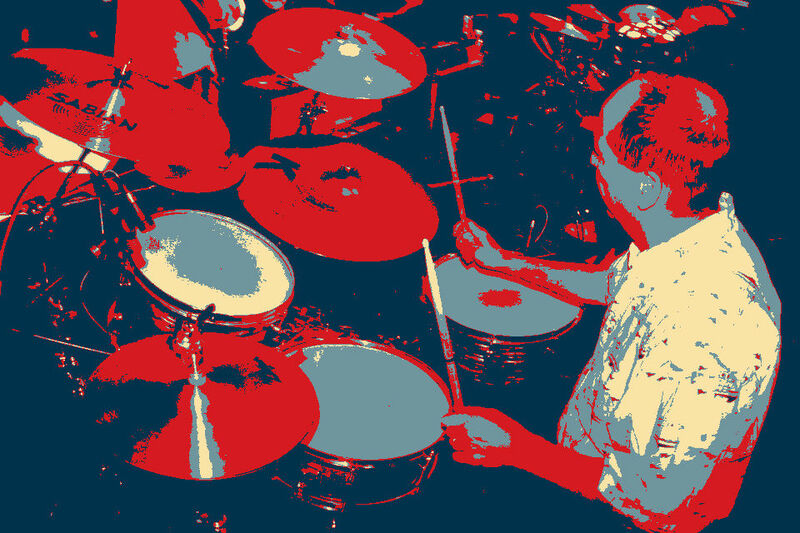 Want to know more about the drum lessons I offer? Areas where I teach? What subject material I cover? Click the button below to take you to the Lessons page where all of your drum lesson questions will be answered. I have some books that I wrote to help drummers everywhere find their groove. With the help of some big name publishers such as Hal Leonard and Mel Bay, my books are available to you to help you along your personal journey to drum mastery.